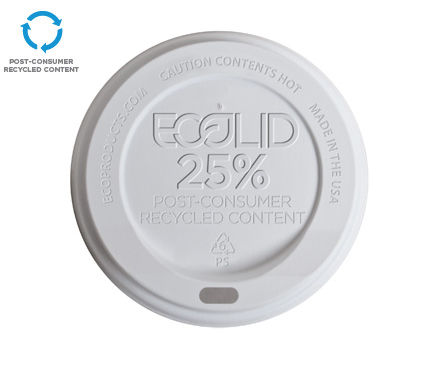 This lid only fits our recycled content hot cups. This lid only fits our Insulated hot cups. 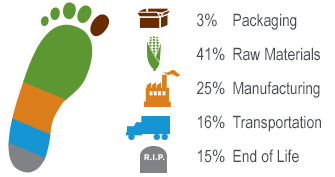 These large black coffee cup lid are only for use with our recycled content cups.